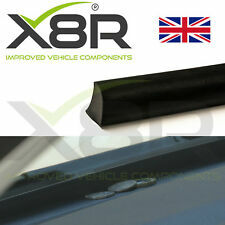 Peugeot 3008 & 5008 Front Door Seal. New Genuine. 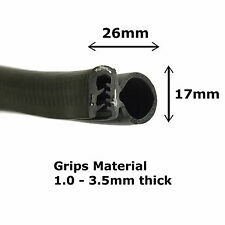 VOLKSWAGEN CADDY2K SLIDING DOOR RAIL COVER X1 GENUINE VW PART 2004-2018. Condition is New. Dispatched with Hermes Tracked. Part Number: 51964555. SG Petch, Jockey Lane, Monks Cross, York, YO32 9LG. 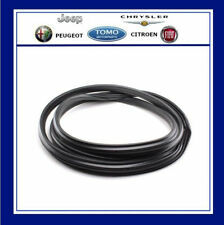 NEW Genuine Fiat Parts from Fiat Main dealer. 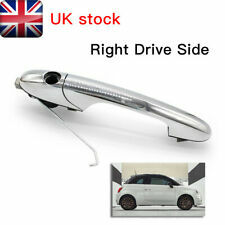 Genuine Fiat 500 Door Handle Repair Kit which fits either the o/s or n/s door, for vehicles made from 2008 - onwards. 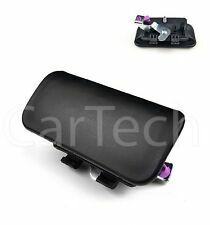 Fiat Part number: 735592012. Genuine Fiat Handle. Official Fiat Dealer. This isn't supplied with a door lock barrel (This will need swapping over from your old handle). 1 pcs Right Door handle(Boxed). 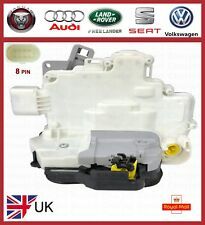 Suitable for: AUDI A3 8P A6 C6 A8 4E (See Details in below table). A6 (4F5, C6). A6 (4F2, C6). Fitting Position: Front Left / Passenger Side. This information is direct from the part manufacturer, we do not own this data and cannot confirm its accuracy or edit the data. 1494055, YC15-V26601-AN, YC15V26601AN. LEFT OUTER SLIDING TYPE . Part Number. (Designed by Kiravans. VW Transporter T6,VW Transporter T5. Suitable for LEFT Side sliding doors only (not left side and not fixed panels). Loads of instant extra storage. 2) present the panel to your door, aligning the CNC cut holes with the OEM fixing holes in your door. Manufacturer Part Number: 51218243615 8243615. Reference OE/OEM Number: 51218243615 8243615. E53 Series. (We also have Front Right - Driver Side). Body Style. Passenger Side for Right Hand Drive (UK) only. 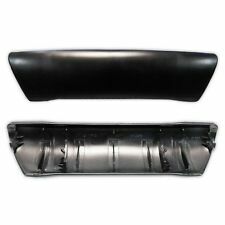 FOR FIESTA / FUSION 3 DOOR 2002-2008. Ford Fiesta V MK V [2001-2010] Hatchback. Fits 4/5 Doors. Rear Right. Product number: LP-0202-BP--11. Fits the following models. Our service team is happy to assist you. OEM: 2S61A25458AN, 2S61-A25458-AN, 1473675. 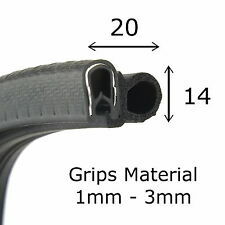 INCLUDES HIGH BONDED CLIPS 2 FIX FORD ITEM FAULT! (Low door-closing force. Fitting position : Front / Left or Right (Fits both LHD and RHD Vehicles)). Vibration-free drive. Maximum noise isolation. 8M51 A43400 CD. 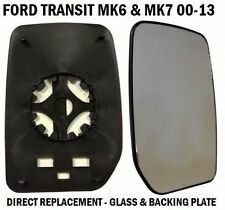 Fits for Ford Focus Mk2 2008-2011. Fit The Below OEM Part Numbers (for reference only) FIT OR NOT?. / DOESN’T WORK?. Pls kindly check if it fits your car before placing order. BTW, all the price stated is finalized. FORD FIESTA MK52002 TO 2008. LH/ LEFT/ PASSENGER SIDE/ NEAR SIDE/ N/S. 7H0843397, 7H0843397AC, 7H0843397AA. VW T5 Transporter. OEM Part Numbers : LR011275. Land Rover. Freelander 2 FA_ 2.0 SI4 4x4. Car : LAND ROVER. Freelander 2 FA_ 2.2 TD4 4x4. Freelander 2 FA_ 3.2 4x4. Freelander 2 FA_ 3.2i 6 HSE 4x4. Freelander 2 FA_ 2.2 eD4. Common problem with the inner door handle not opening door on the 2007-2012 model i30's. Fitting Position: Left Side. Year: 2006 Onwards. VW Crafter 2006 Onwards. 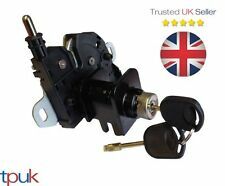 - All our products are to fit UK Right Hand Drive Vehicles unless stated. Fits Left Passenger Side N/S. Will Fit The Following. Ford Fiesta V MK V [2001-2010] Hatchback. Fits 4/5 Doors. Rear Left. Product number: LP-0194-BP--11. Fits the following models. Our service team is happy to assist you. OEM: 2S61A25459AN, 2S61-A25459-AN, 1473676. 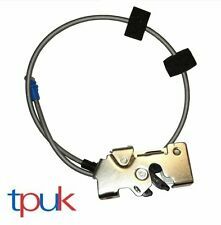 BRAND NEW TOP QUALITY DOOR LOCK VACUUM ACTUATOR. With or Without Puddle Lamp Without Puddle Lamp. Fiesta Includes Van. Mirror Glass Type Heated Mirror Glass. Non-Powerfolding, Non Electric Fold. Mirror Glass Colour Electric Adjust. BMW X5 3.0d E53 Series 2001-2006 V6 3.0L Diesel SUV. BMW X5 3.0i E53 Series 2000-2006 l6 3.0L Petrol SUV. BMW X5 4.4i E53 Series 2000-2006 V8 4.4L Petrol SUV. BMW X5 4.6i E53 Series 2002-2003 V8 4.6L Petrol SUV. Wing Mirror Part Type: Complete Wing Mirror. Subtype: Complete Right Wing Mirror. Type: Wing Mirrors. 1 X WING MIRROR (Left / Passenger side). This mirror will not fit on chaisis cab. Includes Mirror Glass. Manufacturer Part Number: 51218243616 8243616. Reference OE/OEM Number: 51218243616 8243616. E53 Series. (We also have Front Left - Passenger Side). Body Style. 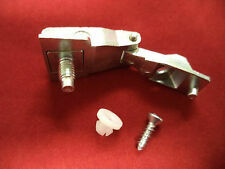 1x Door Handle Carrier (Front Right). VW T5 Transporter - 2003 - 2015. Other Vehicles: VW T5 Transporter / Caravelle. VW Transporter Sliding Door Roller. Fitting Position: Left Side. Fitting: Middle Left Side. Year: 2003 Onwards. Fits Left Passenger Side - N/S. This Original Fiat 500 door Handle is supplied complete with the hinge. Genuine Fiat Handle. Fiat Part number: 735592026. 1 PCS left door handle (boxed). Suitable for Right hand drive vehicles only. Bonnet Latch. Fuel Filler Flap and Housing. Head Bolts. Brake Shoe Adjusters. Main Bearings. Big End Bearings. Front Covers. 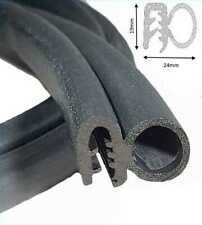 Brake Hoses. MK7 2006 - 2014. MK6 2000 - 2006. Bonnet Latch. Fuel Filler Flap and Housing. Head Bolts. Brake Shoe Adjusters. Main Bearings. FRONT DOOR LOCK RIGHT SIDE. This Original Fiat 500 door Handle is supplied complete with the hinge. Genuine Fiat Handle. Fiat Part number: 735592026. Suitable for Right hand drive vehicles only. 24 Months Warranty. New & Boxed. 2003-2009 VW Golf Mk5 Estate & Hatchback. 2005-2009 VW Golf Mk5 Plus Hatchback. 2005-2010 VW Jetta Mk3 Saloon. 2002-2010 VW Touareg 7LA,7L6,7L7 SUV. 2003-2010 VW Touran 1T1,1T2 MPV. Rear Left/ Rear Door Lock. 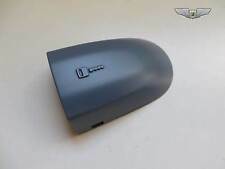 BMW E53 X5 2000-2006 Black Front Right O/S Drivers Outer Door Handle. Vauxhall Movano 1998- 2010. Renault Master Sliding Door Handle. Renault Master 1998-2010. Fitting: Sliding Door Handle. Year : 1998 - 2010. Fitting Position: Left. Passenger Side Left N/S. Fits Left Passenger Side – N/S. FRONT DOOR PILLAR PANEL TRIMWITH SPONGE AND SNAP RING. LH/ LEFT SIDE / PASSENGER SIDE/ NEAR SIDE/ N/S. PESSENGER SIDE FRONT DOOR. FORD FUSION2001 TO 2013.